A surprise of spacious and light-filled modern design is revealed beyond the charm-laden façade of this beautiful Federation semi. 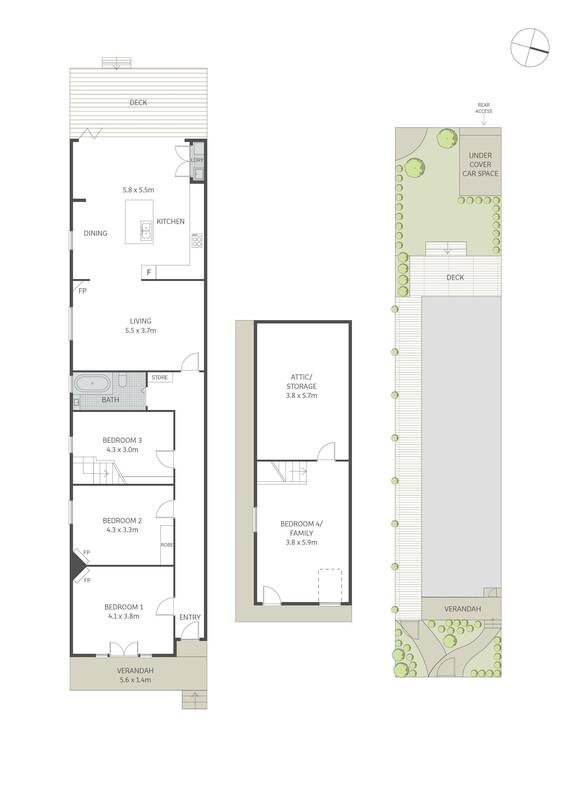 Cleverly transformed and extended to offer a high quality family residence, it features smart designer finishes and a layout that is perfect for indoor to outdoor entertaining. An upper level retreat adds versatility, ideal as a teenage getaway or space for guests to enjoy. Nestled high-side in a premier pocket, it rests on a deep block that includes the benefit of rear lane access to its parking, is a stroll to Trinity Grammar School, walking distance to the village and rail and within the Summer Hill Public School catchment.